Tony Knowles is one of the founders and has been a partner in Hanleys since 1991. 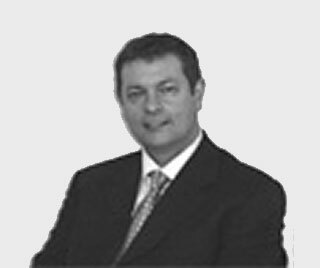 He is the Audit partner and provides assistance to companies, which require reorganising, whether in terms of shareholdings or debt refinance. Tonys Portfolio also incorporates due diligence work and reporting on business acquisition through outright purchase or management buy-out. 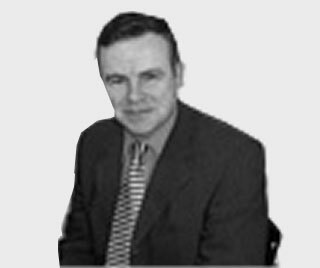 John is the other founder partner who commenced business in 1991 following a period as senior audit manager with Pannell Kerr-Forster based in Manchester. John administers his own portfolio of clients and deals extensively with practice management and marketing responsibilities, which include the production of promotional material to promote the wide range of corporate activities in which the practice engages. He now heads up the Added Value Services division within Hanleys dealing with strategic business development. 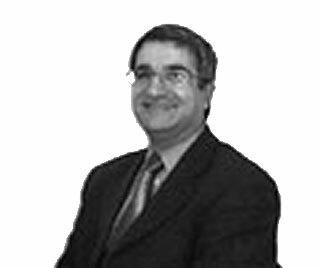 Fari as he is known to his clients, became an equity partner in 1991. He graduated from Manchester University in 1979 with a degree in Computer Science and, not surprisingly, uses this background as the platform from which to head up the Information Technology Division at Hanleys He has extensive experience in taking clients manual systems’ onto computerised accounting systems, adding value in terms of speed of processing and accessibility of information.